Bloody-Disgusting gave us a look at the trailer for the forthcoming thriller, Piggy. 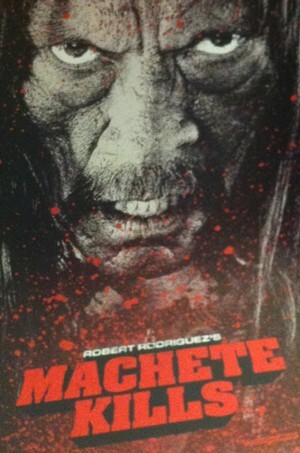 It looks like it’s going to be a strange and gritty film. Excited to see how it plays out. Bloody-Disgusting interviewed the makers of South American horror flick, Penumbra. Fangoria chronicles its days on the set of Summer of Massacre, a film allegedly going for the Guinness Book of World Records for goriest slasher movie. 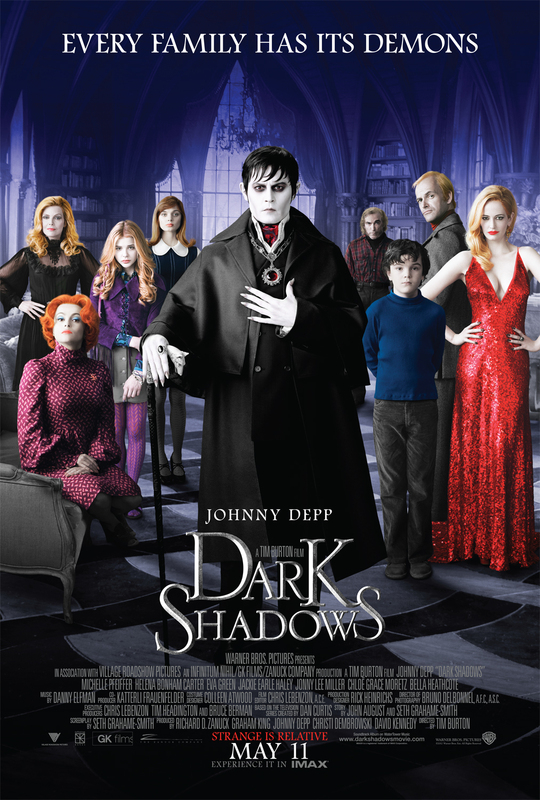 Bloody Disgusting added a TON of Dark Shadows images. B-movie legend Kelli Maroney (Chopping Mall, Night of the Comet) talks to Fangoria about her career.